Chance for a $25 in Origami Owl jewelry. For tonight and tonight only I will be holding a drawing for you to receive up to $25 in Origami Owl jewelry. Here are the simple rules. My wife sells Origami Owl Jewelry. You can see her site here. Retweet the tweet containing the link to this post and you will get one entry into the drawing. If you make a purchase through her site I will give you 4 additional entries into the drawing. 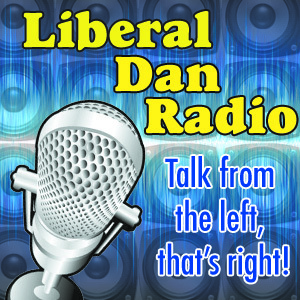 Email me at liberaldanradio @ gmail and let me know that you have made a purchase and what your twitter handle is. Open to listeners in the continental US only. The contest will close at the end of the show and a winner will be announced shortly after that. If you want to listen to the show, the live broadcast is here.